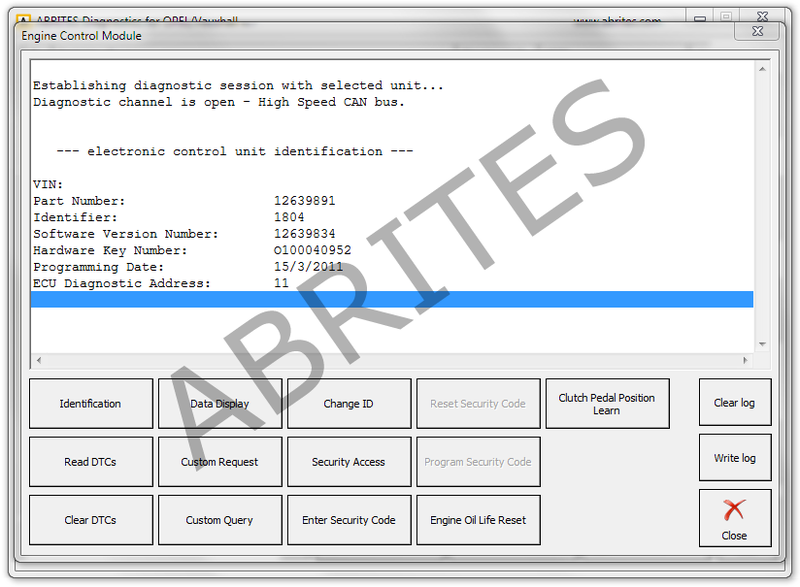 ABRITES Ltd. developed a very advanced diagnostic software application for the Opel/Vauxhall vehicles. With its friendly, intuitive and flexible interface it is intended for professional work and even personal usage. 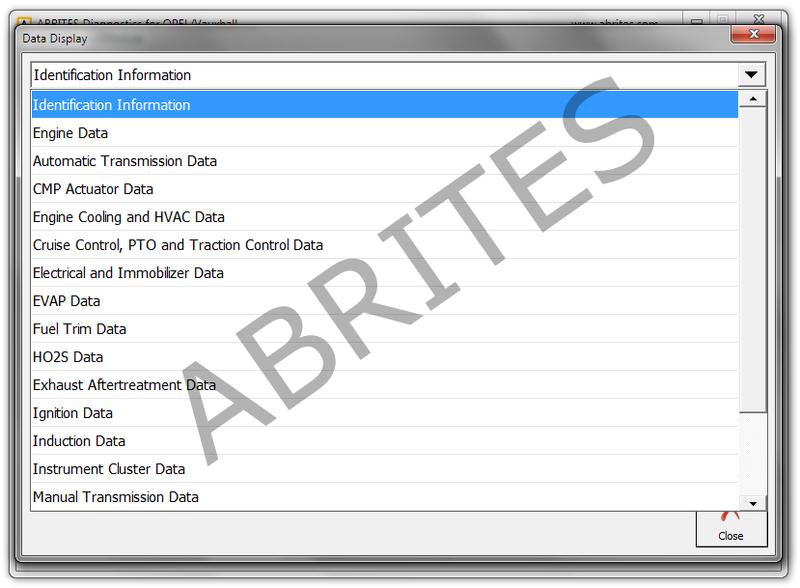 The software is created by the ABRITES team of technical and software engineers to provide a direct and clear approach to diagnostics. The high level of the developed software allows instant communication with the individual modules, which makes the diagnostic process faster than usual. In consequence, our product is comparable only with the OEM Opel/Vauxhall diagnostic tools. 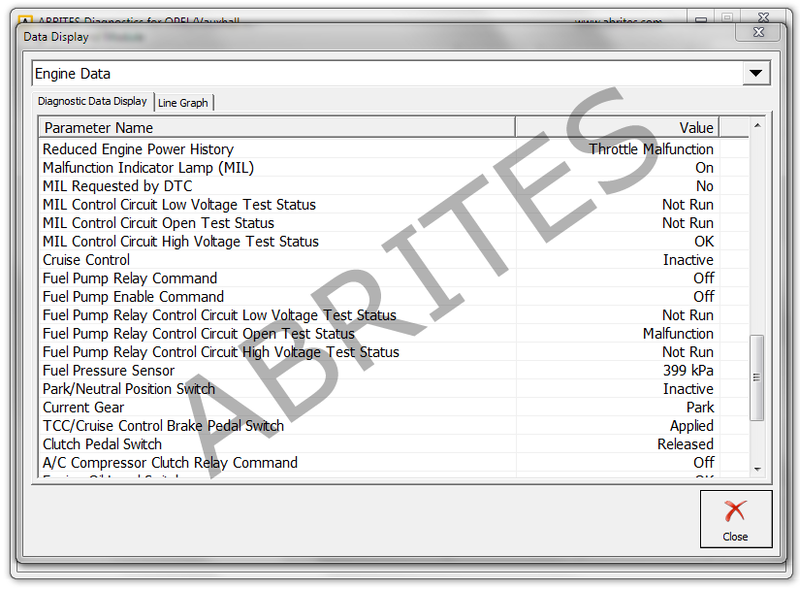 In addition to the standard software the Abrites Diagnostics for Opel/Vauxhall provides the following functions, many of which are not supported by other diagnostic devices, in some cases even the OEM. Security code programming and vehicle identification number (VIN) programming. Based on them we have added programming and CAN configuration features, injector programming, programming of Immobilizers and other various functions and features. Our product is capable of performing a diagnosis of any unit, which operates under one of the following protocols: Keyword 82, Keyword 2000 and GMLAN. Reading and Updating the ECU flash and configuration memory by diagnostic. This function allows the user to read/update flash memory from the following ECUs – Simtec 70, Simtec 71, Delco HDRC, Marelli MJD 602, Motronic 7.6, Delco MT35E. This function allows the reading and updating of the instrument cluster, engine control module and airbag configuration data as well as calculation of the radio PIN code. Shipping rates are Flat but are subjected to change. Contact Us in case of any queries.